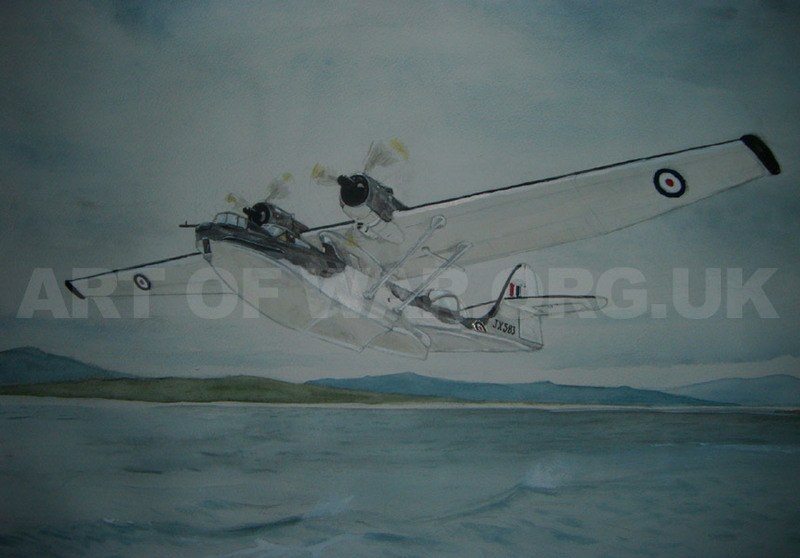 Catalina JX 583 of 210 Squadron RAF Station Sullom Voe (Graven Shetland Islands) Pilots F/L Wraight and P/O J Maples on route to undertake an Air Sea rescue off the coast on Norway 12th January 1945. 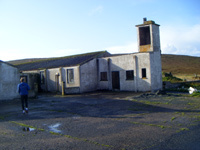 RAF Station Sullom Voe. 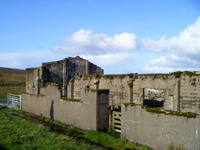 The settlement of Graven, on the east shore of the Voe, became home to a base for RAF flying boats 210 Squadron , patrolling the North Atlantic in search of German U-Boats. 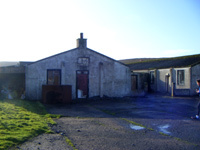 To protect the flying boat base, a fighter airfield was built at RAF Scatsta, also to the east of Sullom Voe. 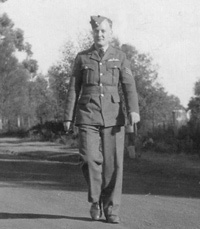 Work began on the first runway at the beginning of 1940, and it was complete by 25 April that year. A longer second runway was built between July 1941 and April 1942. 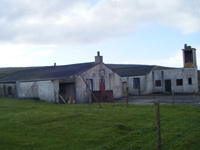 RAF Sullom Voe remained operational to the end of the Second World War in May 1945.